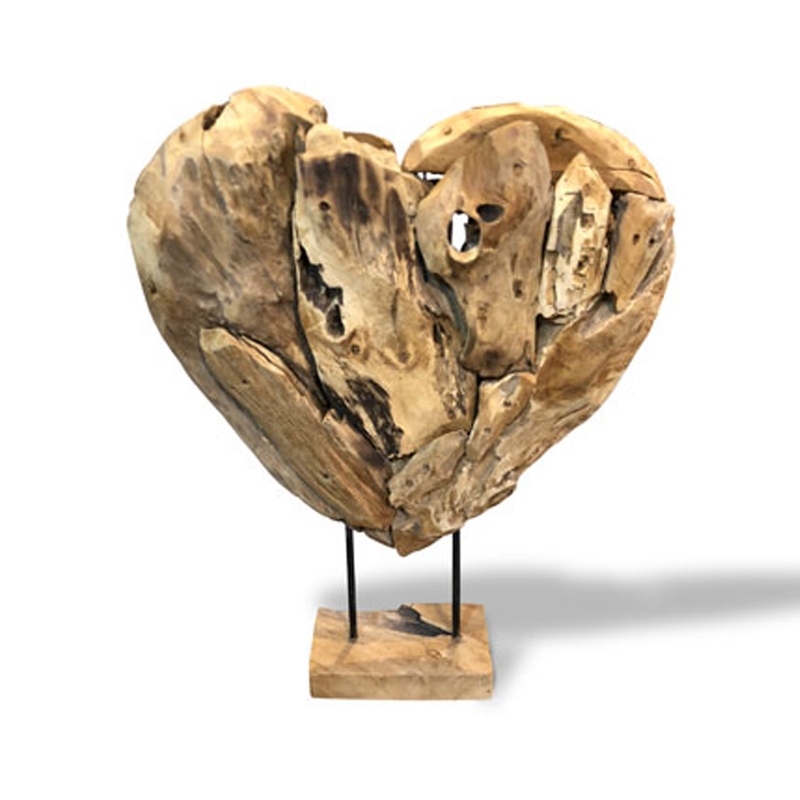 We are very proud to introduce this gorgeous Teak Root Heart On Stand Wood Carving. This piece has a wonderful design that'll be sure to stand out and grab attention, whilst creating a modern atmosphere in any home. The stunning carving of a heart is especially eye-catching because of the stand.